What is the ground-state electron configuration for Cr? Use abbreviated notation. For example, Ti is [Ar]4s23d2. Write [Ar]4s23d2 or [Ar] 4s2 3d2. 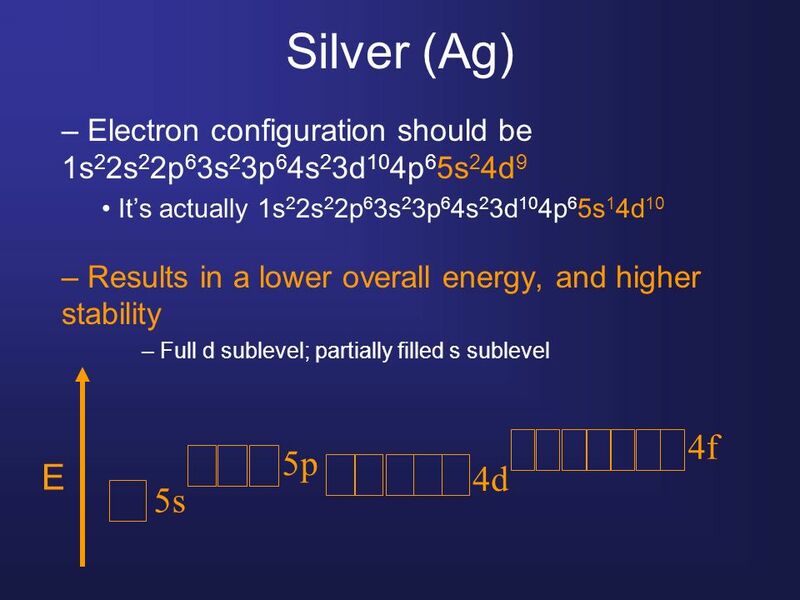 What is the ground-state electron configuration for Ni? Use abbreviated notation. 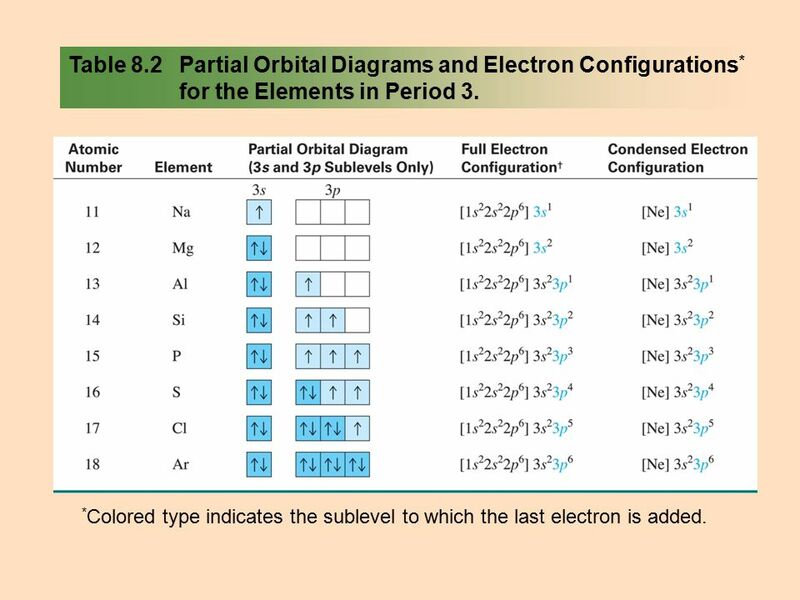 Which of the following electron configurations is correct for the ground state of Cr? How many unpaired electrons are in the ground state of Cr? a. 0, consequently Cr is diamagnetic. b. 1, consequently Cr is paramagnetic. c. 2, consequently Cr is paramagnetic. d. 3, consequently Cr is paramagnetic. e. 4, consequently Cr is paramagnetic. f. 5, consequently Cr is paramagnetic. g. 6, consequently Cr is paramagnetic. Which of the following elements are diamagnetic (all electron spins are paired)? All elements that are noble gases are diamagnetic . All elements in group 2A in periodic table are diamagnetic. Which of the following elements have 2 unpaired electrons and consequently are paramagnetic? Which of the following elements has 3 unpaired electrons and consequently is paramagnetic? Arrange the following atoms in order from smallest to largest atomic radius: Be, Mg, Ca, and Ba. For Mg and Na, write Mg Na or Mg, Na. Hint, make sure you use the periodic table. As we move down a column in the periodic table, the principal quantum number (n) of the electrons in the outermost principal energy level increases, resulting in larger orbitals and therefore larger atomic radii. As we move to the right across a row in the periodic table, the effective nuclear charge experienced by the electrons in the outermost principal energy level increases, resulting in a stronger attraction between the outermost electrons and the nucleus, and smaller atomic radii. Arrange the following atoms in order from smallest to largest atomic radius: Mg, Si, P, and Ar. Arrange the following atoms in order from smallest to largest atomic radius: O, F, Al, and P.
Arrange the following atoms in order from smallest to largest ionization energy: Be, Mg, Ca, and Ba. Hint, make sure you use the periodic table. 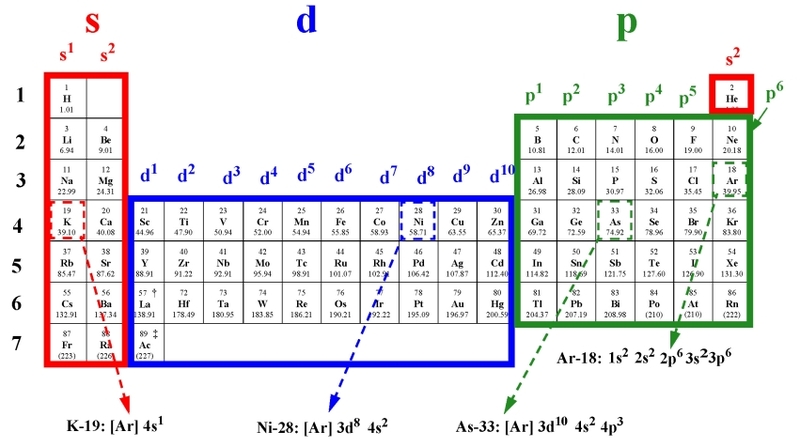 First ionization energy decreases as we move down a column (or family) in the periodic table because electrons in the outermost principal level are increasingly farther away from the positively charged nucleus and are therefore held less tightly. Arrange the following atoms in order from smallest to largest ionization energy: O, Ne, Mg, and S.
Arrange the following atoms and ions in order from smallest to largest radius: Li, Li+, and Be. Hint, make sure you use the periodic table. Arrange the following atoms and ions in order from smallest to largest radius: P3-, Cl-, and Ar. Hint, make sure you use the periodic table. Additional hint, when the number of electrons is the same, the one with the largest nuclear charge (most protons) will hold the electrons best (be the smallest). Which of the following elements has the most negative electron affinity, that is, which has the strongest affinity to acquire an additional electron: Al, Si, S, Cl? Among the group 1A metals, however, electron affinity becomes more positive as we move down a column (adding an electron becomes less exothermic). Which of the following elements has the largest electronegativity: Al, Si, S, Cl? • Electronegativity increases across a period in the periodic table. • Electronegativity decreases down a column in the periodic table. Which of the following compounds is the most ionic: LiCl, NaCl, CsCl, and AlCl3? For H2O, write H2O. Which of the following compounds is the most ionic: NaCl, BaF2, Li2S, CH4, and NH3?